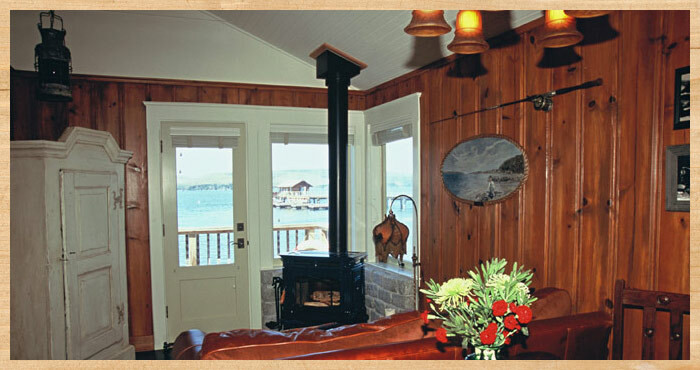 Al was one of the original owners of Nick’s Cove, back when it was a roadside getaway right off the Pacific Coast Highway. 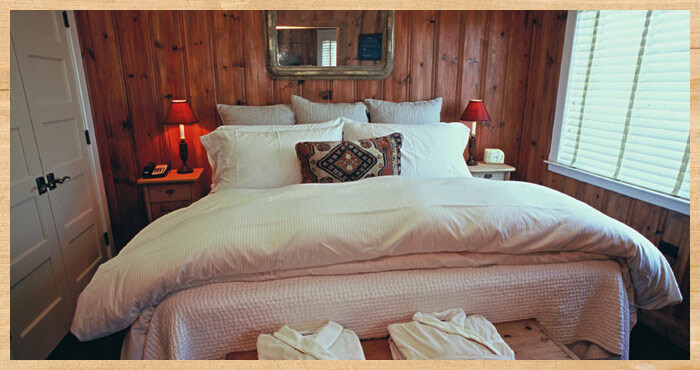 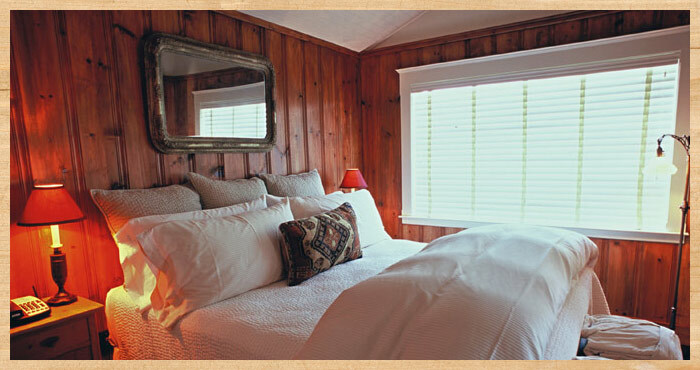 We’ve preserved its rustic charm and spectacular bay views, and added luxury comforts like a working wood stove, king-size bed with fine cotton linen, and spacious bathroom with soaking tub. 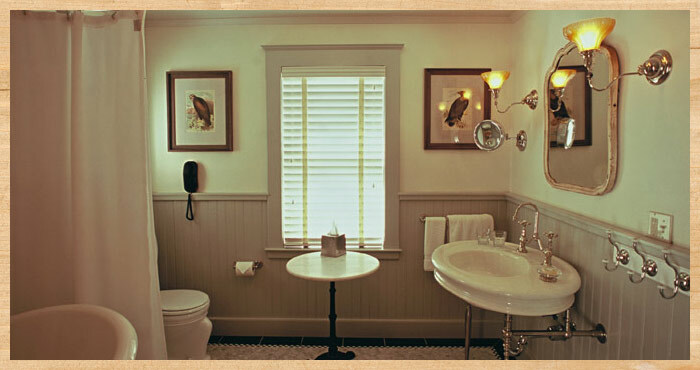 The perfect gentleman’s retreat.